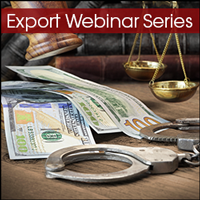 To comply or not to comply, that is the question often faced by companies in regards to their export compliance programs. The amount of political upheaval over the past year will have significant impact on the world of global trade management for years to come. With more political upheaval, financial stress, and regulatory change on the horizon, is your company prepared for the changes to come? Rome was not built in a day, and neither should your export management or compliance programs. 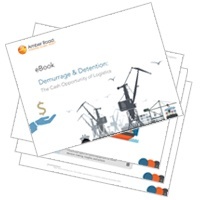 To build these programs your company must develop, implement, adhere to operational policies, procedures, protocols, and guidelines for export compliance operations. 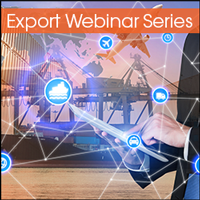 Automating the export process with the use of the proper technologies will help provide the structure needed by your company. As companies like yours look to increase revenues and expand into rewarding foreign markets, uncertainties and complexities await. 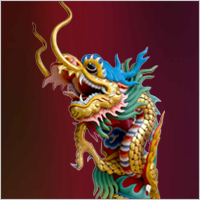 These lurking uncertainties are the primary challenges and complications with export compliance. Rapid growth for your company often means entering new fertile markets, expanding production, and reaching new customers. All of these factors bring immeasurable pressure to your trade compliance team. Let’s face it, export compliance is tedious and complicated work. Government rules and regulations are constantly changing and trying to tackle this problem manually can be an overwhelming nightmare. Do not let export compliance control your valuable time. 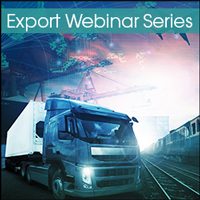 Take back your work day with processes and technologies designed to maximize your efficiencies and reduce export compliance risks. After analyzing the global trade enviroment for decades, American Shipper has released its latest landscape report. 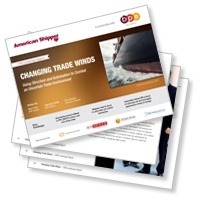 Dive into their latest report on the ever changing policies to come in the global trade winds.